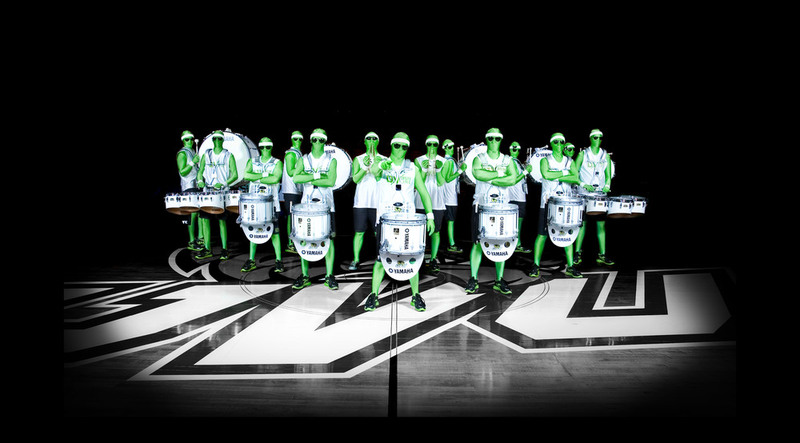 Based out of the largest university in the state of Utah, Utah Valley University (UVU), the Green Man Group is a drumline designed for pure entertainment and excitement. They have performed at thousands of events and athletic functions, not only for the university, but throughout the country. Check out their video below to see them in action! Tweet us! Like us! Follow us! subscribe us! Love us!